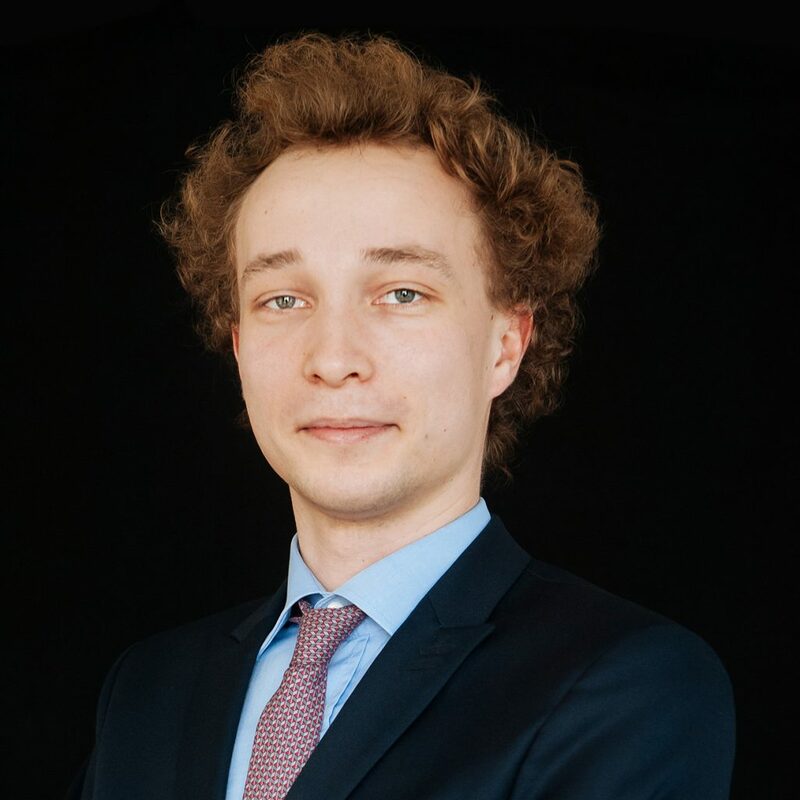 Adrien SIGWALT, student from the Master of Sciences in Finance (MScF) at HEC Lausanne, started his career with an experience within the asset management company Financière d’Uzès, as a Financial Analyst assistant. Adrien SIGWALT joined Trecento AM in March 2019 as Financial Analyst assistant. Alice LHABOUZ began her career at the Corporate Finance Division of Autorité des Marchés Financiers (AMF). 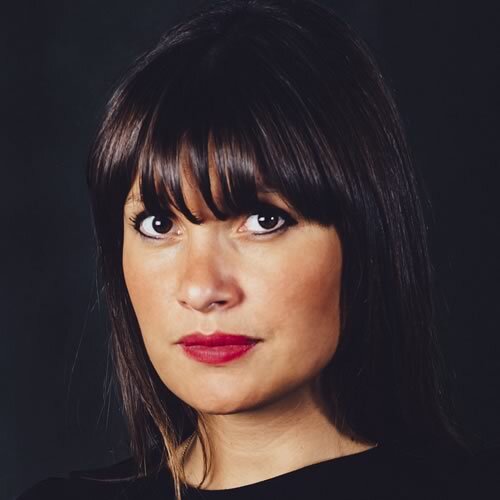 After working as a Buy-Side Financial Analyst at Richelieu Finance, Alice LHABOUZ joined La Financière Meeschaert in 2005 as a Private Portfolio Manager for French high-net-worth individuals and families. In 2011, she founded Trecento Asset Management. 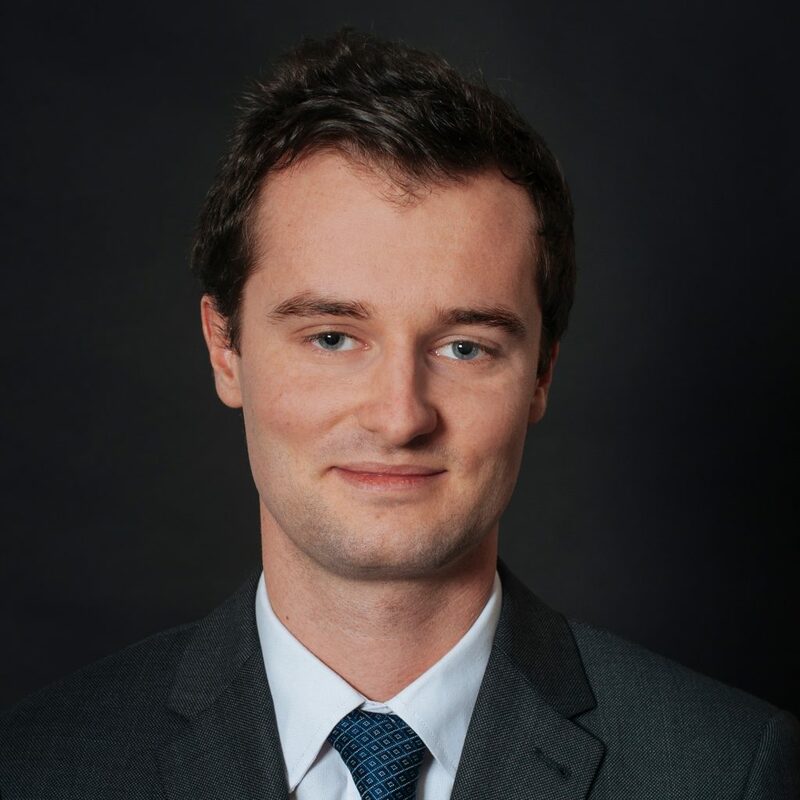 After graduating from HEC Paris, Christophe POUCHOY started his career within the M&A department of BNP Paribas and the US Securitization team of Société Générale Americas. He then joined the investment bank Lehman Brothers in London where he was advising European financial companies and governments on their financing and regulatory capital issuance. From October 2008, he held similar responsibilities at the investment bank Nomura International. Within the last few years, Tiphaine TRINQUIER has acquired a wide array of skills and experience in various fields. Her career began at Total SA, where she worked as a project assistant. She then continued at the International Chamber of Commerce (ICC), where she held a Deputy Head position. In 2016, she joined the Competition & FinTech teams of the Bird & Bird law firm as a legal assistant. 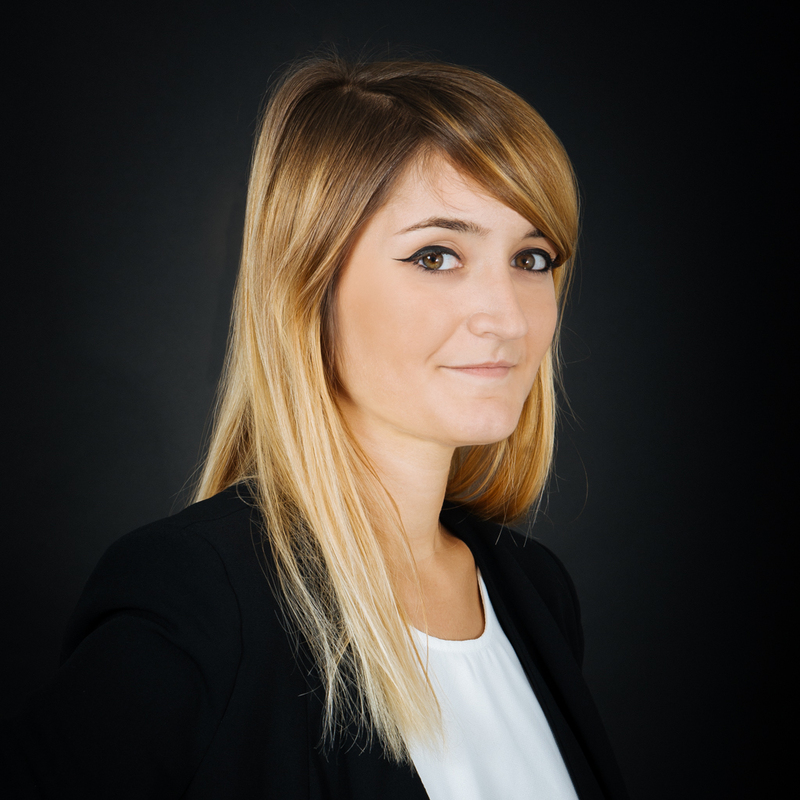 Tiphaine TRINQUIER joined Trecento AM in October 2017 as an Executive Assistant. Sothira NGAUV holds a Master degree in Economic Sciences from Université Panthéon-Assas Paris II and a specialised Master degree in Finance from Audencia Business School. 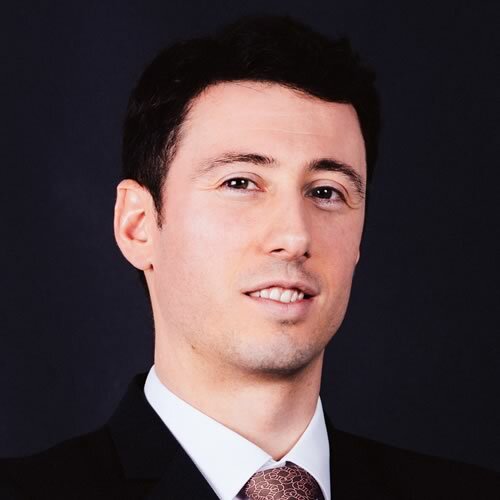 He started his career in the Asset Management Department of Autorité des Marchés Financiers (french financial markets regulator), then he had the opportunity to broaden his knowledges in financial analysis in the M&A Department of Crédit Agricole. Sothira NGAUV joined Trecento AM in July 2015 as a Financial analyst for the funds Trecento Santé and Trecento Robotique. Matthieu DE CHANGY holds a Master degree at IESEG School of Management. He began his career in January 2016 at SMART Private Managers as a Financial Analyst. He then continued his career in the Equity Research team at Amundi Asset Management. Matthieu DE CHANGY joined Trecento AM in October 2017 as Financial Analyst for Trecento Santé and Trecento Robotique. 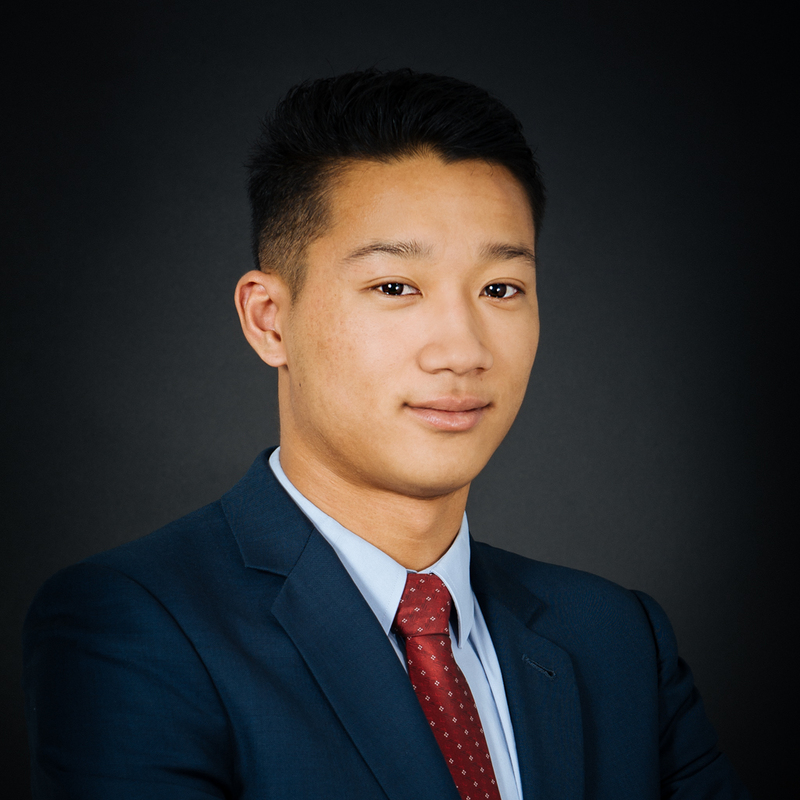 Grégory HUET, ESSCA’s high school program student, started his career as junior financial advisor at Yomoni and then as portfolio manager assistant at Amplegest. 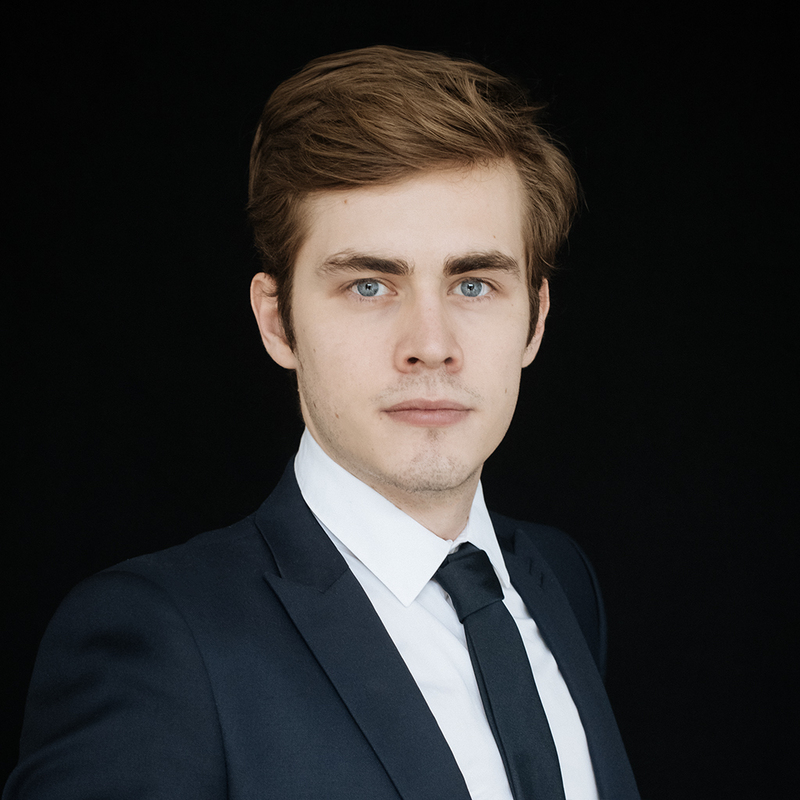 Grégory HUET joined Trecento AM in January 2019 as Financial Analyst Assistant.